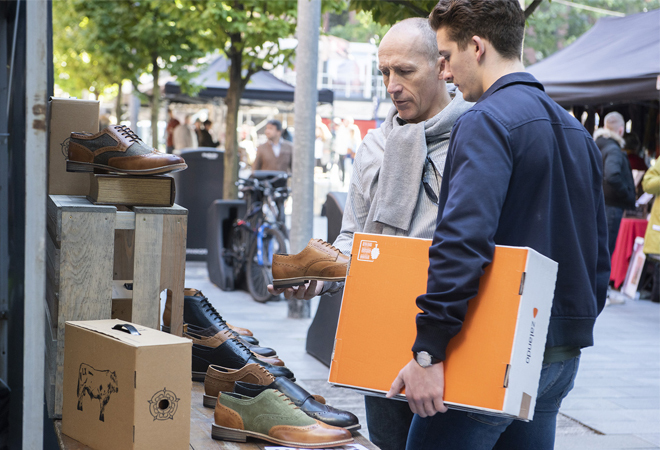 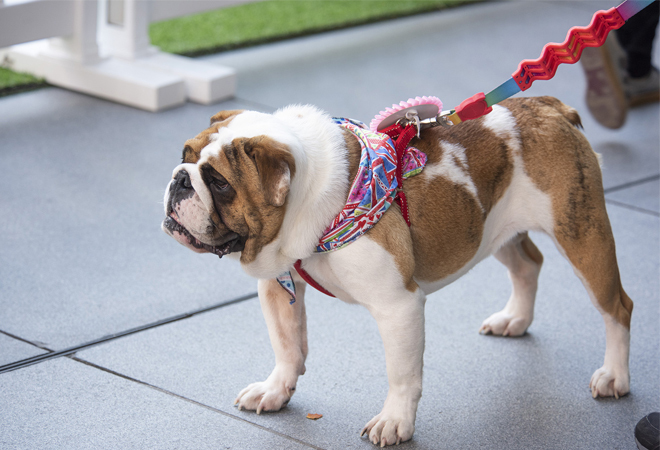 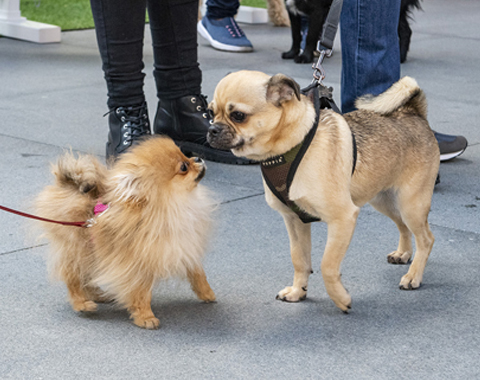 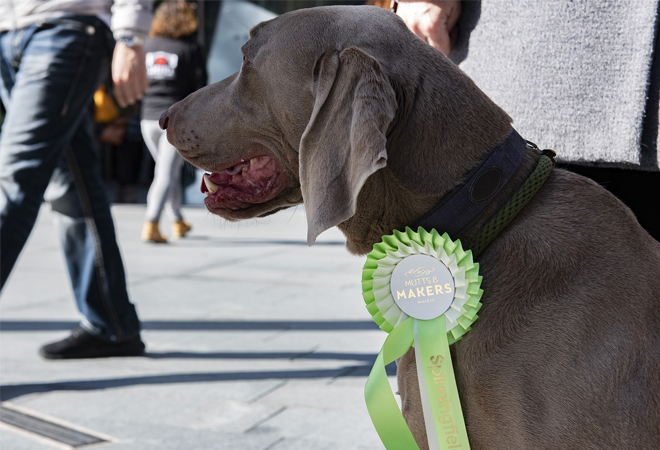 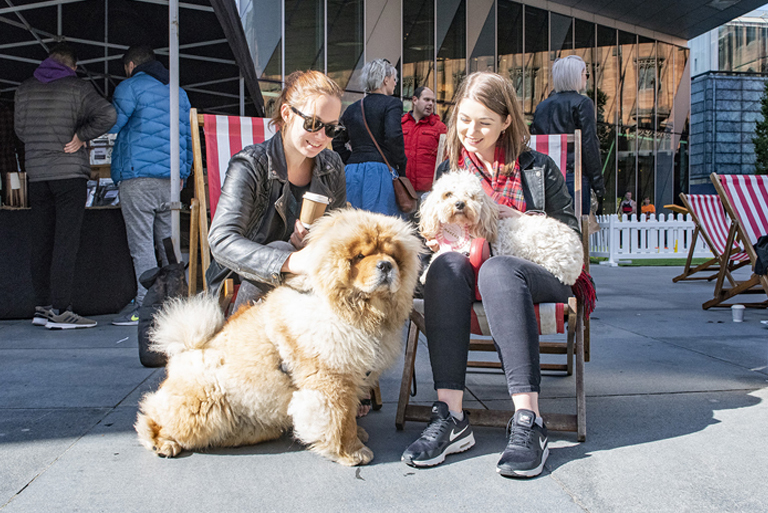 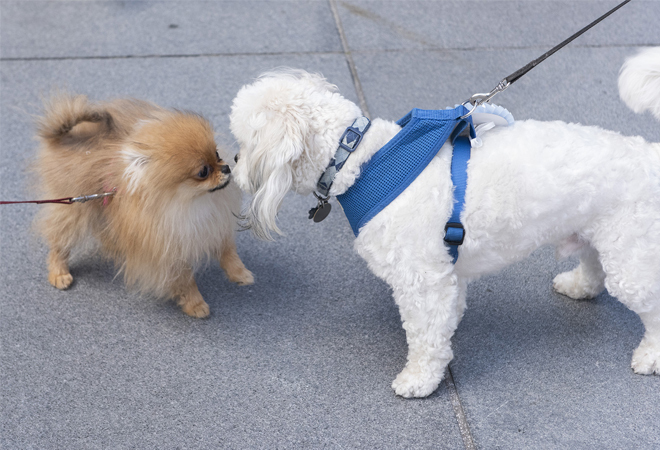 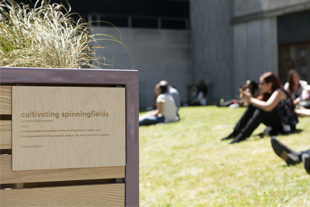 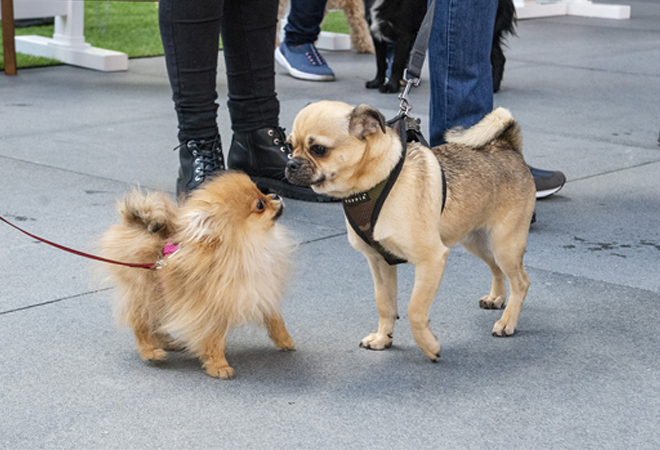 The Mutts and Makers market returned to Spinningfields Square on Sunday 23 September for the third year running. 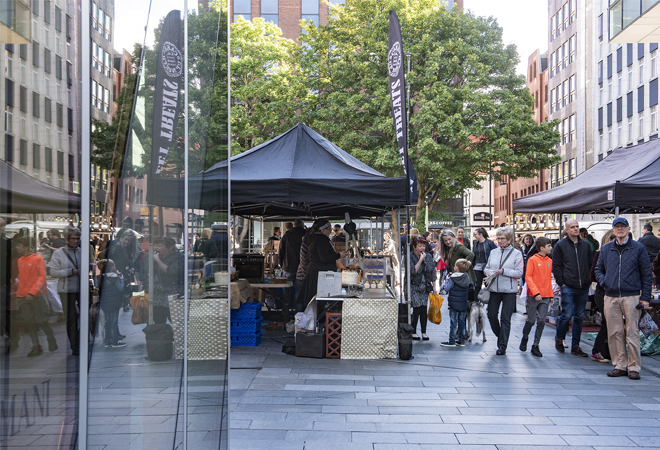 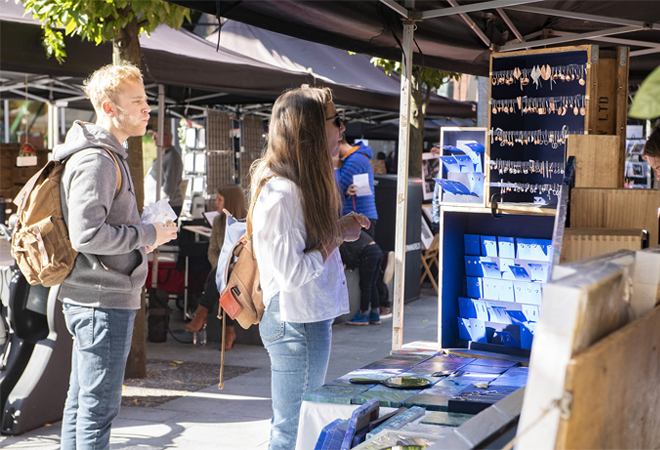 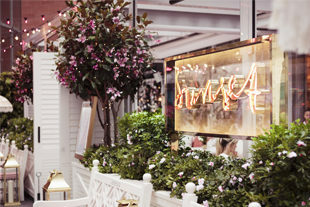 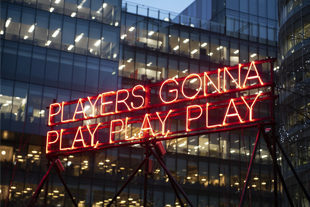 The Makers Market showcased 75+ artisan traders, delicious street food from La Raclette Hut and The Greek Kitchen, as well as funk and soul music from popular DJ duo Stutter and Twitch. 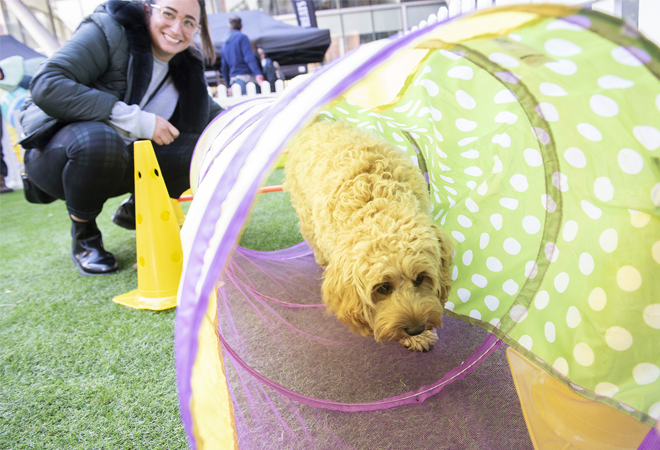 In addition, dogs were invited to take a spin on a specially designed agility course set up by Gatsby & Poole, with free rosettes handed out afterwards to all that participated. 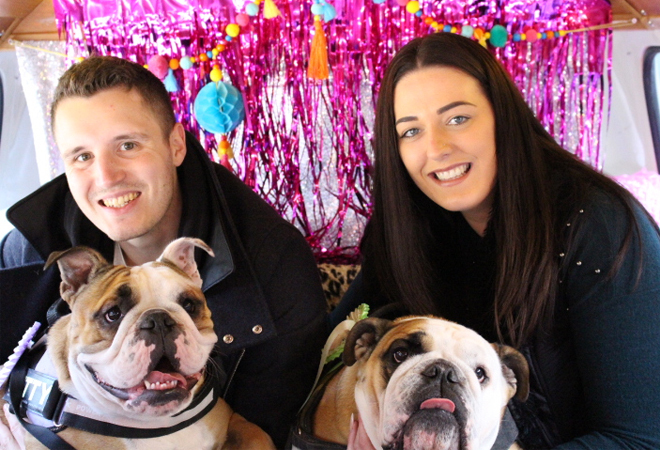 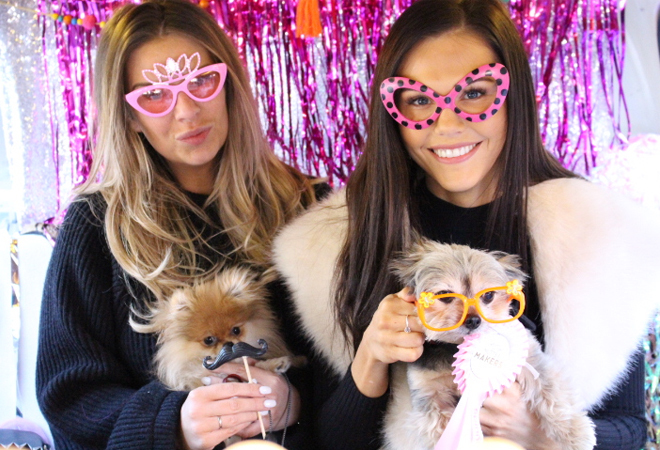 Plus Birdie’s infamous campervan returned to offer pups and their owners the chance to dress up and take part in a mini-photoshoot.